Your Gift Voucher will be sent to your email. 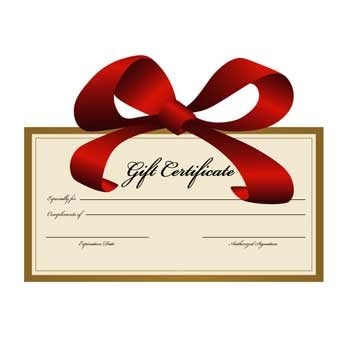 $25 Gift Certificate for Products or Services within the Dolphin Touch Wellness Center. Your Gift Voucher will be sent to your email.